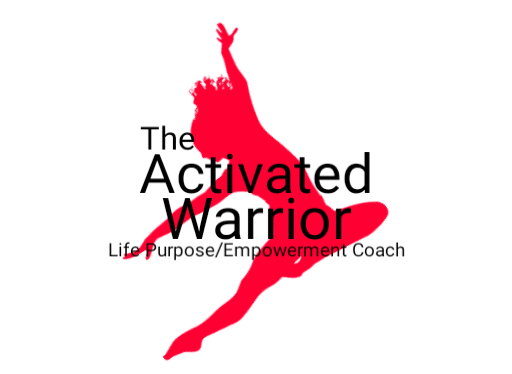 ActivatedWarrior life, Podcast! 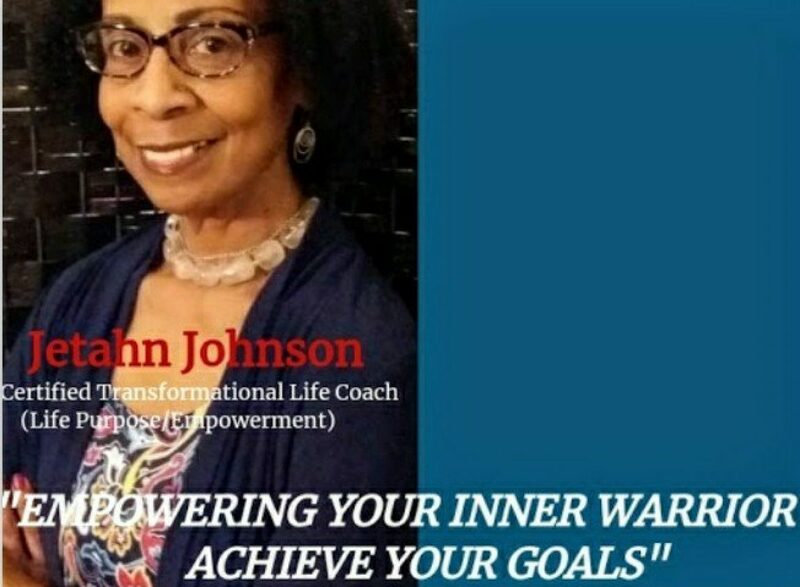 – "True life change requires a transformation." Next postYour journey is sometimes meant to be traveled alone.